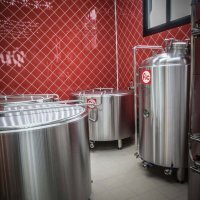 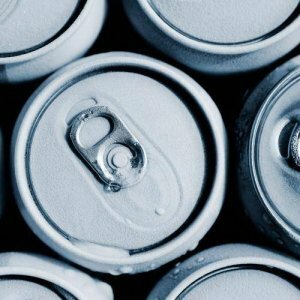 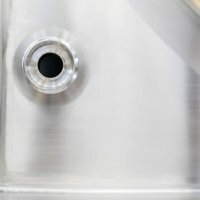 Stainless Steel Beer Tanks | FIC S.p.A. 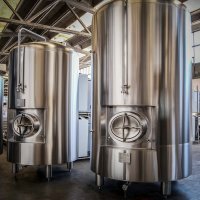 The FIC beer tanks are made entirely of AISI 304 or AISI 316L stainless steel. 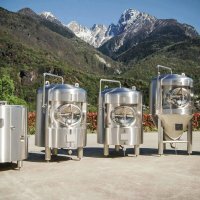 They are specifically designed for artisanal micro-breweries with small to medium production runs. 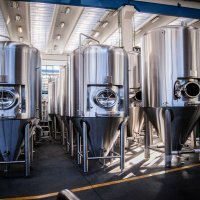 FIC offers the full range of tanks required in beer production. 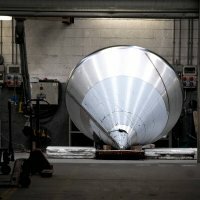 This includes truncated conical pressure fermentation tanks or atmospheric pressure ones with angled bases, horizontal and vertical ageing tanks and priming tanks. 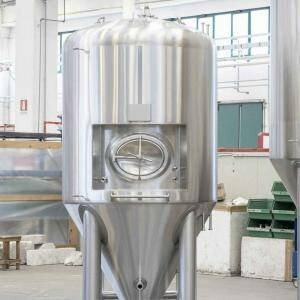 The capacity of each of these types varies from 500 to 12,000 litres. 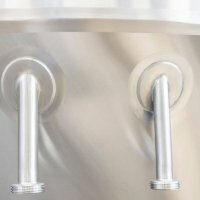 The pressure tanks are built and internally marked in accordance with the required regulation PED 2014/68/EU. 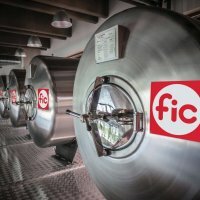 FIC’s significant experience in finishing food-grade tanks is a key strength which becomes apparent in the quality of the beer produced. 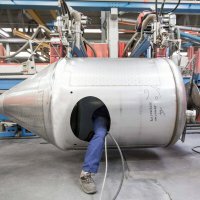 The outer finishing of the tanks is agreed face to face with the client as well as other construction elements (such as the presence of certain angles, couplings and features). 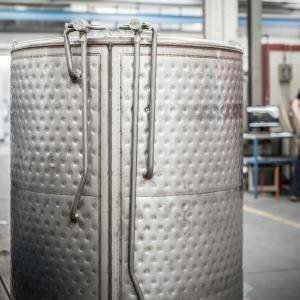 As the pressured tanks can be internally marked in line with regulation PED 2014/68/EU, FIC has a significant advantage compared with the competition. 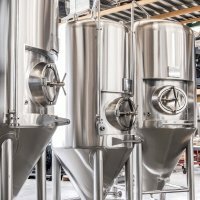 The high quality standards of design and food-grade finishing of the tanks ensures that each one becomes a great support for each Master Brewer. 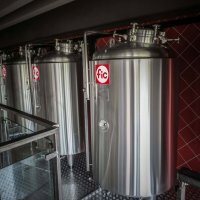 We provide many options for personalising and adapting the tanks to the individual brewing style.